New Zealand stars Probabeel and Ardrossan have returned home after connections aborted their Sydney carnival campaigns. 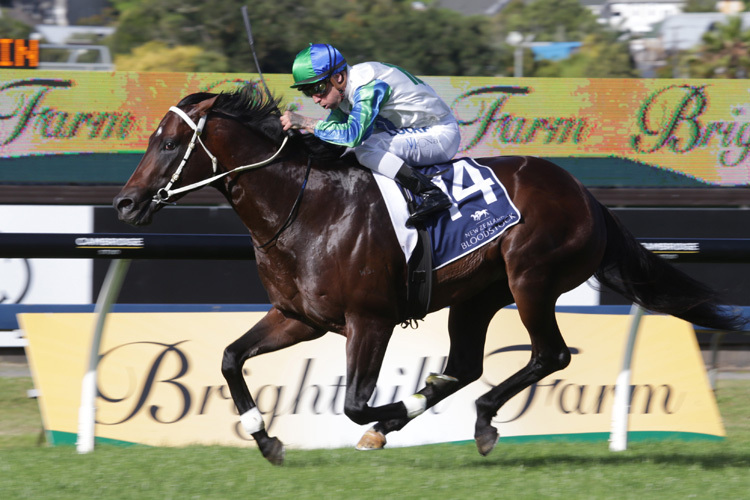 Karaka Million winner Probabeel will not contest Saturday’s G1 Champagne Stakes (1600m) at Randwick despite finding the line well when fifth in the G1 ATC Sires’ Produce (1400m) won by Microphone at Randwick on April 6. Trainer Jamie Richards said the decision was made to take the Savabeel home for a spell. “We’re going to give her a break. She has done a terrific job for us and we believe that she has got it all in front of her,” he said. Probabeel was flown back to NZ on Monday night with other Kiwi stars who visited Sydney for the carnival including the classy sprinter Ardossan. Adrossan recorded two Group placings on his recent Australian campaign but has joined the injured list with a suspensory strain and is returning home to trainer Stephen Marsh’s Cambridge stable for rehabilitation. “That was a bit of a blow because he was flying. He’s out of the top draw that one, so it’s a real shame,” Marsh said. The son of Redoute’s Choice posted a G1 placing in the Waikato Sprint (1400m) before his Australian trip and Marsh said he would like to get that elite-level victory with his charge before the Waikato Stud-owned stallion retires to stud. The Murray Baker/Andrew Forsman team of Zacada, Madison County, Vin De Dance and Clementina that visited Sydney for the carnival were also flown home to NZ on Monday. Madison County did best of the stable runners being placed in each of his three starts, including seconds in the G1 Australian Derby (2400m) and G2 Tulloch Stakes (2000m) on wet ground.